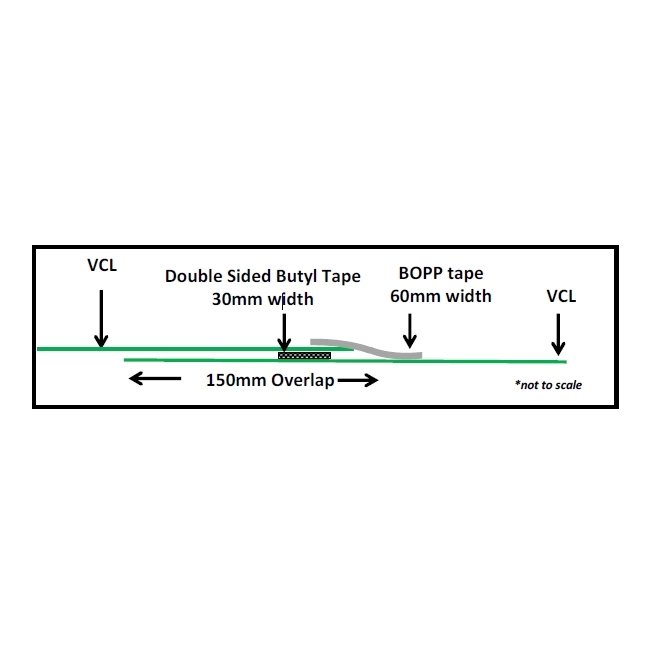 Novia Metallised BOPP (Biaxially Oriented Polypropylene) tape is an extremely high tack, high tear resistant, low emissivity and low moisture vapour permeability lap sealing tape for use in all air and vapour control layer and damp proof membrane applications. The use of a high specification hot melt adhesive gives the product superb adhesion, whilst the use of a high performance metalised polyester, instead of the traditional low strength combination of aluminium foil and paper, massively improves the overall strength and toughness of the tape. 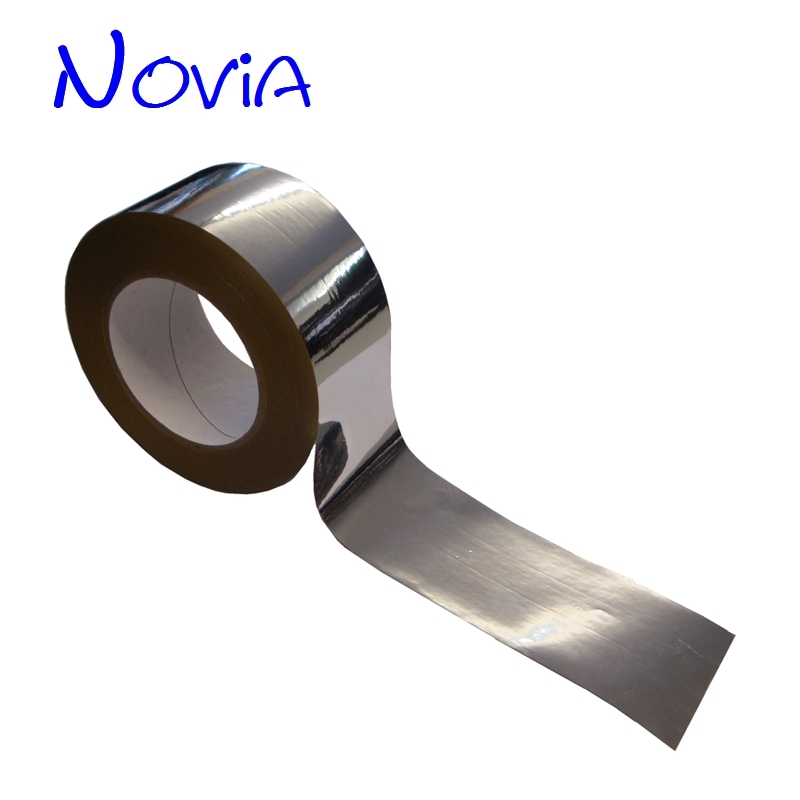 Novia Metallised BOPP tape should be used in all air and vapour control layer and damp proof membrane applications as an edge and lap sealing tape in conjunction with the main double sided butyl sealing tapes (see other Novia datasheets for butyl tape information).  For the best results for airtightness and prevention of interstitial condensation, Novia advises the use of both lap and butyl tapes on all AVCL and DPM installations. Thickness: 0.05mm - 50 microns. Installation temperature: 10°C to 30°C.